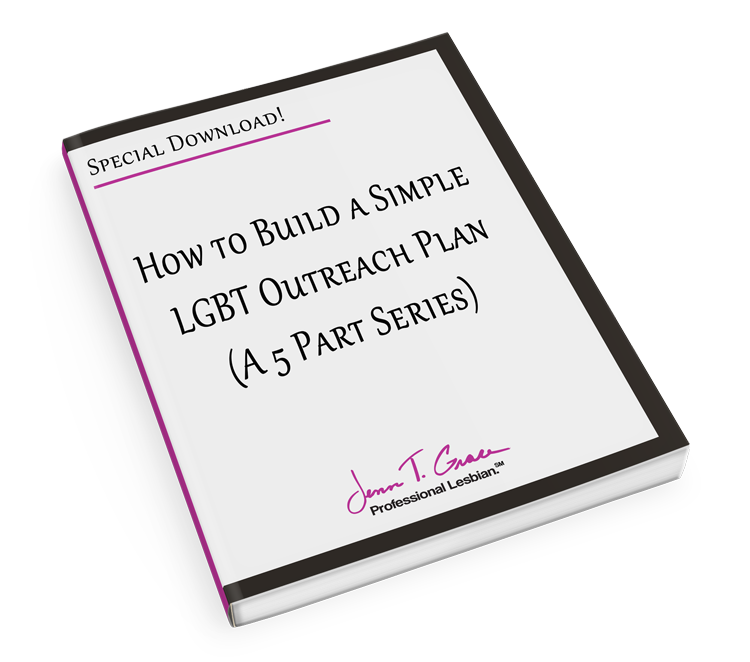 Thanks for stopping by to read part 4 of 6 on Maximizing your LGBT Outreach with a Solid Plan. 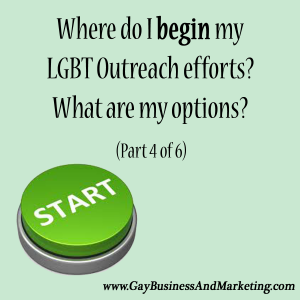 We first discussed the 5 questions to ask yourself to help create a solid plan for your LGBT Outreach efforts. 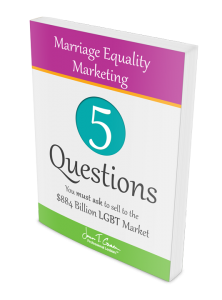 Then we took a dive into the question of who am I trying to marketing to, followed by how will I position myself differently than the competition? 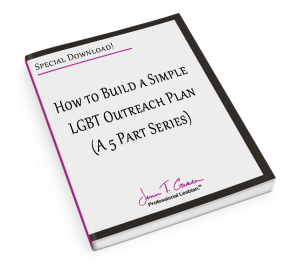 Now, we are hurling ourselves into how to begin your LGBT outreach. 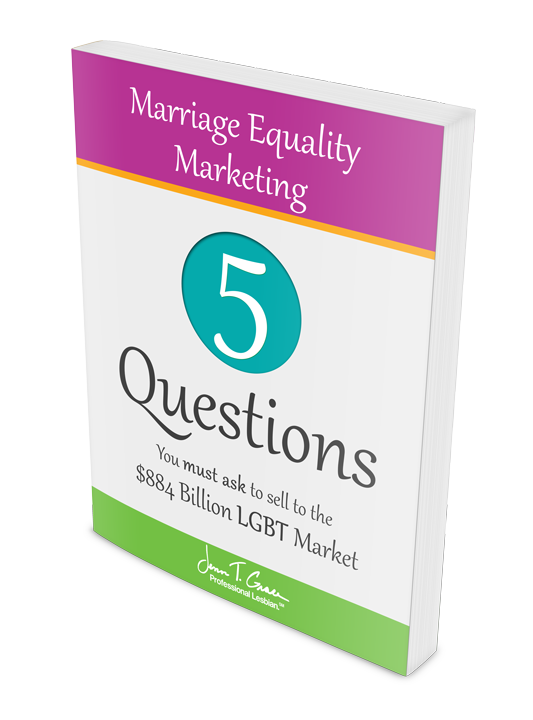 By this point you’ve determined that marketing to the LGBT community is the right thing for you and your business. Now it’s time to do the research to determine the best place for you to start your outreach within the community.  Do you have a LGBT Chamber of Commerce in your area? As a business owner, the LGBT Chamber of Commerce should be your #1 place to go. LGBT Chamber’s are the backbone of the LGBT economy in a particular city, county or state. There are over 40 chambers across the United States and 10+ internationally. It’s possible there is one in your area. You can click here for a list of current chambers. Here’s the thing – there may not be a chamber close to you geographically. Don’t let that deter you. Check out those that are within a comfortable radius to you. You can still get value from a chamber even if you cannot physically be at all of the events. Read my post here on how important and life changing LGBT chamber’s have been for me. Is there a pride center nearby? Pride centers are a great hot spot for activity within the community. Often they will offer support group, mix n’ mingle happy hour events, poetry slams, art classes, yoga, educational seminars, etc. You’ll also see many of the pride centers offering advertising for friends or supporters of the center. You can advertise in their newsletters, on their website or bring your materials into the physical location. Pride centers are a place where you will meet many walks off life and will likely find people with similar interests to you. Remember, as a business owner, everything you do is an opportunity to network. You shouldn’t look at networking narrowly. If you are at a party, softball game or the annual pride center awards gala – there’s an opportunity to build relationships and network. Is there an industry specific professional networking group you could join? Also, going back to the LGBT chambers for a moment. 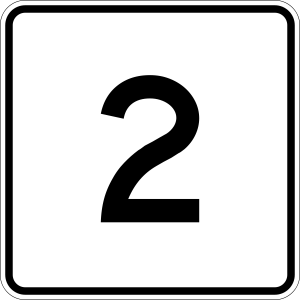 Many of them have industry specific groups. I know the Connecticut chamber has groups specific to real estate and legal. These are great places to network, if available to you. 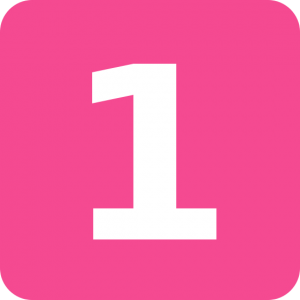 Is there a LGBT specific non-profit in your area? Here’s where you can get really creative! No matter what your interest is, there is probably a non-profit within a reasonable range for you to be involved in. For example, in the state of Connecticut alone there are LGBT specific groups for; film festivals, children in foster care, HIV, aging seniors, gay men’s chorus, health collectives, etc. I’ve seen groups in other states such as youth mentoring groups, paganism, athletic groups, ministries, speaking, among many others. Find something that is of interest to you, start volunteering, then get on the board of directors. This is good for you because it gives you access and exposure to the constituents the organization serves. 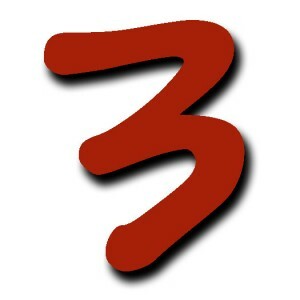 This is the best way to get your name out there and start building your reputation within the community. 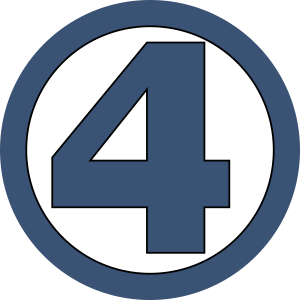 Remember – allies can do this too. You don’t need to be LGBT to be active in these LGBT organizations. If you are an ally who is interested in working within the community, you can get yourself engaged and involved and it will do your reputation wonders.